e-Bill is an environmentally friendly password-protected Internet application that gives all Cable & Wireless postpaid customers the option to obtain their billing information online, for FREE! Access your mobile, broadband and fixed-line bills for the past six months on-line, anytime, day or night! Download your usage details to your PC and analyze these details using Microsoft Excel! Obtain your itemized bills at no extra cost!! Get access to your bills, in your own time, at your own leisure! Monitor, control and manage you calls for the current month, throughout the month! Help us to preserve the environment! 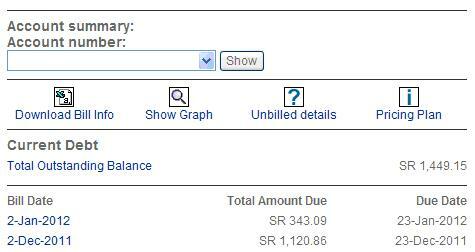 Click on the Cable e-Bill option on the front page.On the Login page, enter your username and password and then press Enter. If you’ve entered the correct username and password, you’ll see an introduction page that can help you navigate through the site. There are seven main options, which you can choose from the Menu Panel. 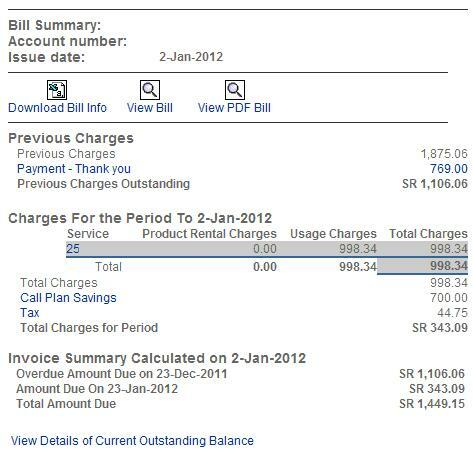 (a) Billing: Gives you access to your billing and itemized call details. (c) Change Password: Your password should be kept secret. Use this option to change it at any time. (d) Customer Administration: Allows you to change your personal details and the option to just receive e-Bills for all your services with Cable & Wireless. (e) Change Username: Allows you to change your username whenever you wish. (f) Feedback: Allows you to send any comments you may have about the service to Cable & Wireless. (g) Log Out: You should always log out after using Cable e-Bill so that your information is kept confidential. For any fault reporting please do not hesitate to call our 24hr fault report Line on 121 free of charge.